Following the great success of our books “Memories of Mayfield” and “Mayfield 2000”. 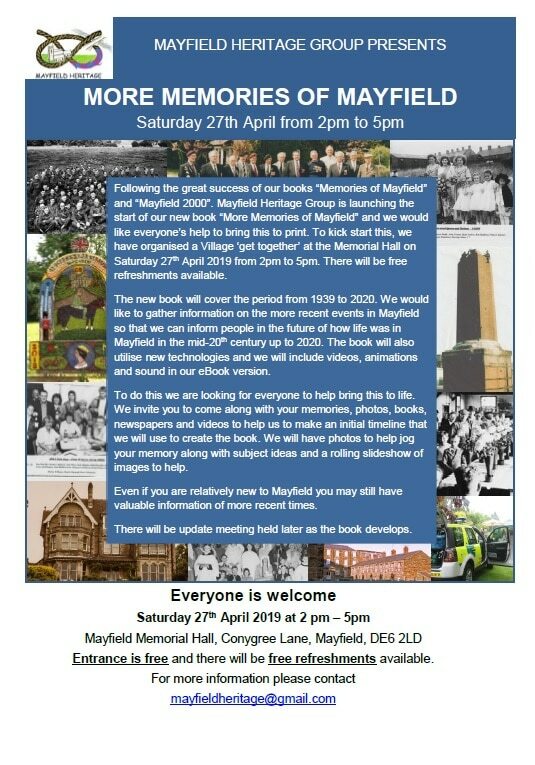 Mayfield Heritage Group is launching the start of our new book “More Memories of Mayfield” and we would like everyone’s help to bring this to print. Memorial Hall on Saturday 27th April 2019 from 2 pm to 5 pm. There will be free refreshments available. The new book will cover the period from 1939 to 2020. We would like to gather information on the more recent events in Mayfield so that we can inform people in the future of how life was in Mayfield in the mid-20th century up to 2020. The book will also utilise new technologies and we will include videos, animations, and sound in our eBook version. To do this we are looking for everyone to help bring this to life. We invite you to come along with your memories, photos, books, newspapers, and videos to help us to make an initial timeline that we will use to create the book. We will have photos to help jog your memory along with subject ideas and a rolling slideshow of images to help. Even if you are relatively new to Mayfield you may still have valuable information of more recent times. We will be updating the information over the next few weeks so please come back to this page for the latest information. You canalways keep up ith what is happening by joining our Facebook Group “More Memories of Mayfield”. You can access the group from this link. A Priest Hole was found on Friday 25th January 2019 whilst replacing badly worn floorboards in the loft at Old Hall in Mayfield. 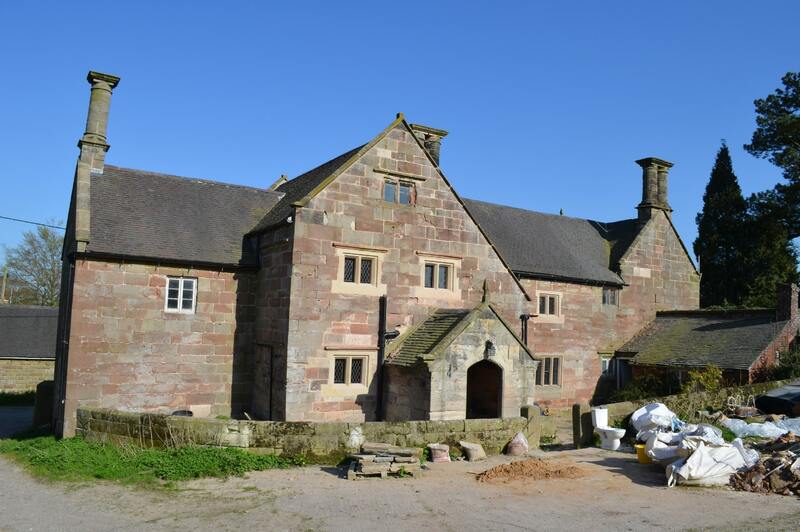 You may be aware that we have been following the restoration work taking place at Old Hall and this is exciting historical news. The image below shows light entering the false chimney flue via the hatchway from the priest hole. The entire left hand flue constructed in the inglenook of the Tudor parlour is false and was made solely for the purpose of the priest hole. The flue being capped off with a flagstone located beneath a passageway in the loft adjacent to the chimney breast. Access to the priest hole from the flue was most probably via a short removable ladder and the hatchway covered over by an oak board to hide it from view. 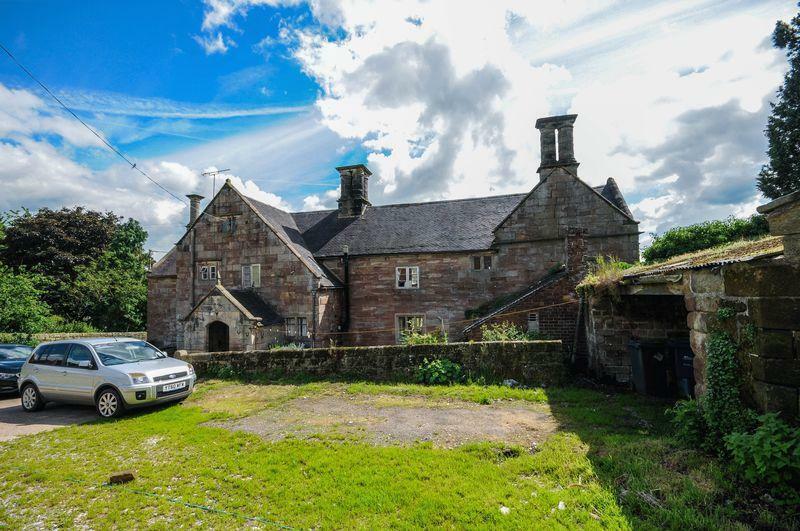 For more information on the restoration of Old Hall in Mayfield please click here. There have been some exciting updates on the restoration of Old Hall in Middle Mayfield. Click on this link to see what’s been happening. Please indicate where the photo was taken and that you are happy for us to your image or photograph on our website. We are happy to credit and place the copyright on any of the images sent to us. Photos that will bring back memories. We have been contacted by a lady in Switzerland called Verena Buser who stayed with her husband at the Sunnyside Hotel in 1965. 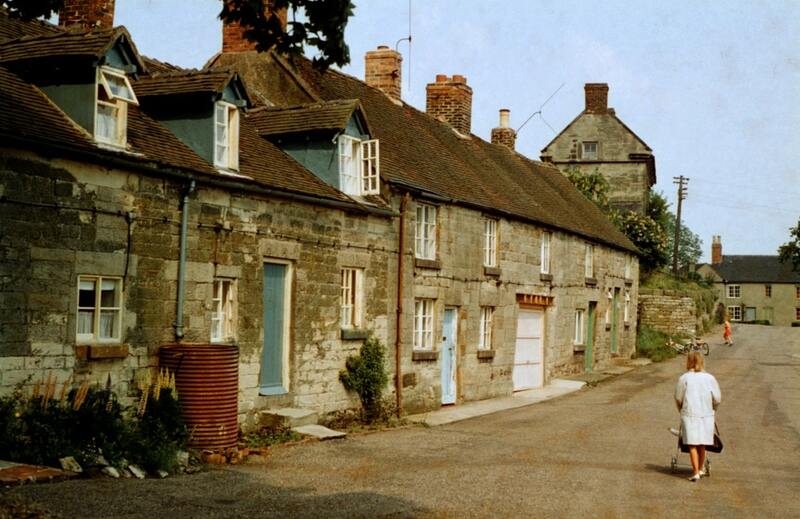 She and her husband took many photos around Mayfield and Ashbourne between 1965 and 1989. She has kindly sent the Group a selection of photographs from those years and we would like to share them with you. Sunnyside Hotel was run by the Hanbury family in 1965 and Verena has fond memories of her time spent there. Her husband was working at the Nestle factory in Ashbourne for a few months. Hopefully, the photos will stir up some great memories you have of Mayfield, Ashbourne, and Derby. Please click on the thumbnail below and it will enlarge the selected photo. Let us have feedback or stories that these photos bring to memory and we will share your stories and comments online. 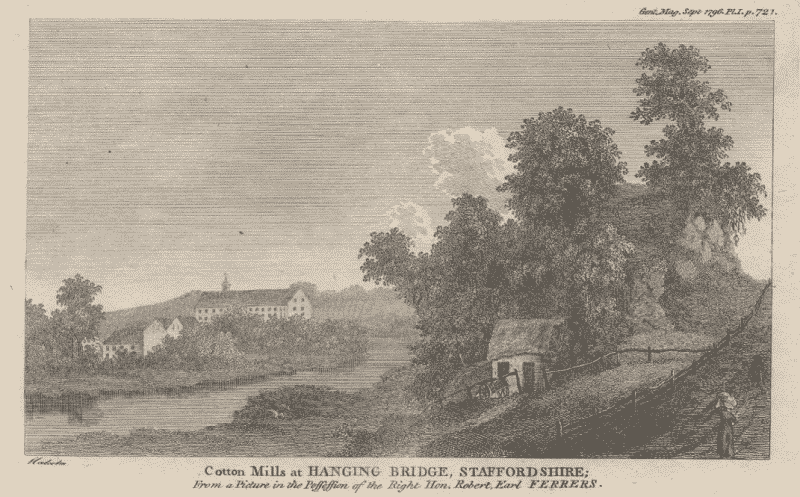 Have you ever wondered what the origins of the name ‘Hanging Bridge’ are? To find out more click on the image below. We welcome contributions of articles, photos and memories of Mayfield in the past. If you would like to share your articles, photos or memorabilia then please get in touch. 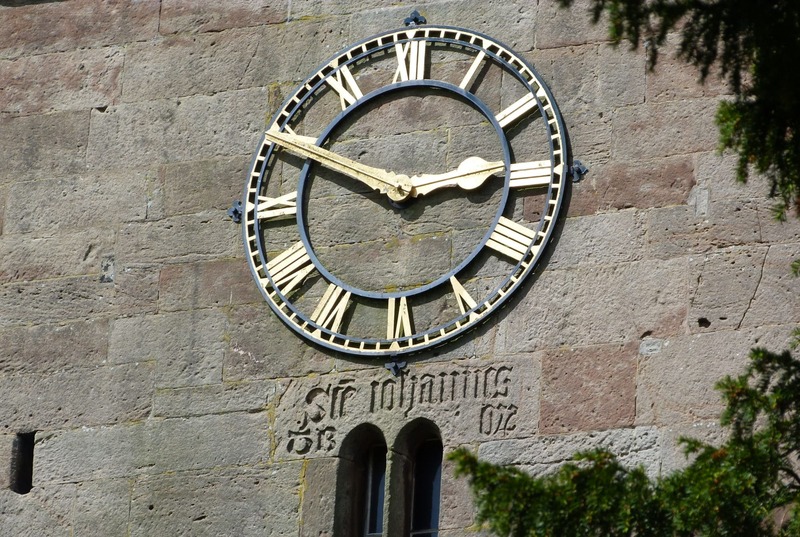 The Heritage Group visits many places of interest and we particularly enjoy showing our village to visitors: click here for more information.